Transitioning from a highly successful retail and sales career to the competitive world of Real Estate sales comes with its many peaks and valleys. Dan Gagnon has met most of these life-altering challenges with enthusiasm and confidence. 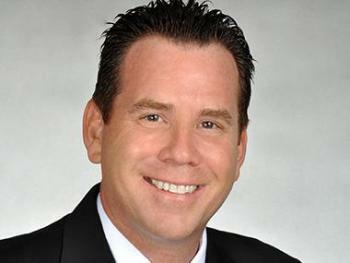 He brings to Signature Florida Real Estate a wealth of business experience from initially managing stores for Osco Drug to working with suppliers and calling on major retail headquarter buyers. Dan’s ability to create harmonious and profitable work venues has kept him moving in a cross-country job odyssey with stops in New Hampshire, Chicago, Salt Lake City, Scottsdale, Arizona and Boise, Idaho before relocating to Boca Raton. Five major job moves in 11 years can be daunting but Dan may have finally found a permanent niche in South Florida. He arrived here in 2006 and hopes his Real Estate career can be a long and fruitful one. He joined Signature in March, 2015 and immediately warmed to the friendly atmosphere and superior training program that our company offers. When not working with Buyers and Sellers, this New England native and Franklin Pierce College Grad finds time to volunteer for the Catholic Church as a Eucharistic Minister.